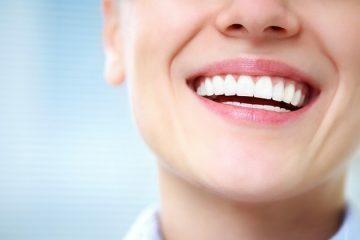 A gummy smile, or as doctors call it ‘excessive gingival display’, happens when a person smiles and there is an excess of gum tissue showing above the top teeth. 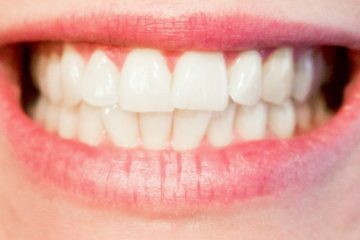 Many people who have a gummy smile have admitted to feeling less confident and less attractive. An improper eruption of teeth. Here the teeth seem short because they remain covered by the gums partially. Some people will be born with short teeth in comparison to the gums. An upper lip that is normal in size but lifts a little too high, exposing a lot of gum tissue when one smiles. Gingival hypertrophy. This is basically enlarged gums. An upper jaw that has overgrown and forces the gums to bulge out. Gum recontouring is one of the ways of fixing a gummy smile. 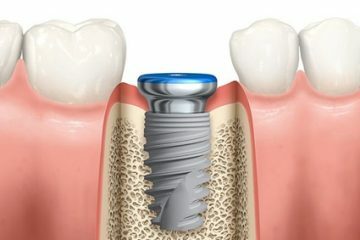 It is an invasive procedure that will require the patient going under local anesthetic. During gum recontouring, each tooth is worked on differently. 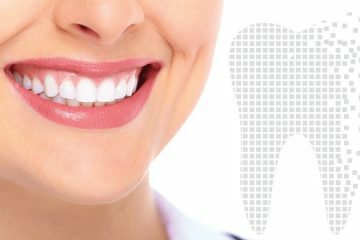 The dentist will resituate gum tissue around each tooth by lifting the gum off the bones. The gum tissue is then placed in the preferred new location. After doing this, the dentists will set the sutures. 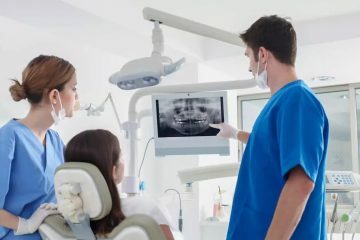 You will be advised on your next dental appointment, mostly after 7 to 10 days from the date of the surgery, to have the sutures removed. However, gum recontouring can be performed in a non-invasive way. This is by the use of laser gum contouring procedures. This is mostly used for gums that extend very low into the teeth. They can also be used to achieve a more even and proportional gum line. The above procedure is relatively painless. 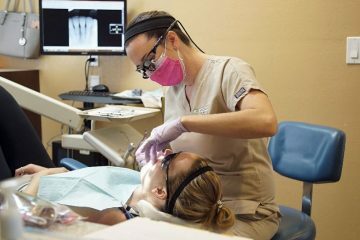 Before commencement of the procedure, an anesthetic is applied to the gums. The laser then removes the excessive gum tissues and shapes the gum line. The best thing about laser gum contouring procedures is that the lasers cauterize as they make incisions, reducing the likelihood of excessive bleeding and infection. This also significantly reduces the healing time, making patients have a speedy recovery of one to two weeks. During the laser gum recontouring process, persons who have thin enamel, often complain of sensitivity. This sensitivity will vary in severity from one person to the other. While on recovery, it is important to ensure you do not engage in activities that might irritate the gums. You should get a brush with soft bristles and lightly brush until the gums are healed. It is also advisable to eat soft foods. Avoid eating crunchy foods like crisps and corn. Also, avoid eating foods that have small seeds as they may get stuck in between the teeth. Why we avoid all these things is to make sure the gum is not irritated, significantly reducing the chances of catching an infection. 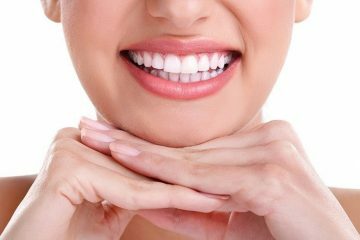 Apart from gum recontouring, there are other procedures that can be used to fix a gummy smile. 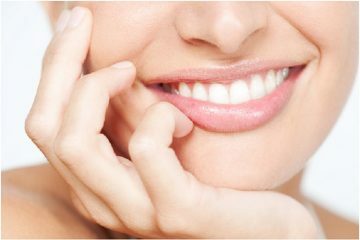 It is for you to do extensive research and make an informed decision on the best form of treatment that will ensure a beautiful smile.